Carl Ludlow, 91, of Mesa, Arizona passed away peacefully on Thursday, March 8, 2018. Carl was born March 5, 1927, in Cheyenne, Wyoming. When he was three years old, Zula, his mother, passed away, tragically, while the family was in San Francisco, California. Feeling he could not care for the boys adequately, Carl’s father Edmund, left him and his then five-year-old brother James, with their maternal grandmother on her ranch in Wagon Mound, New Mexico. Carl lived in Wagon Mound until he was around age 18. During this time his father re-married and had a third child, Frances Mary. 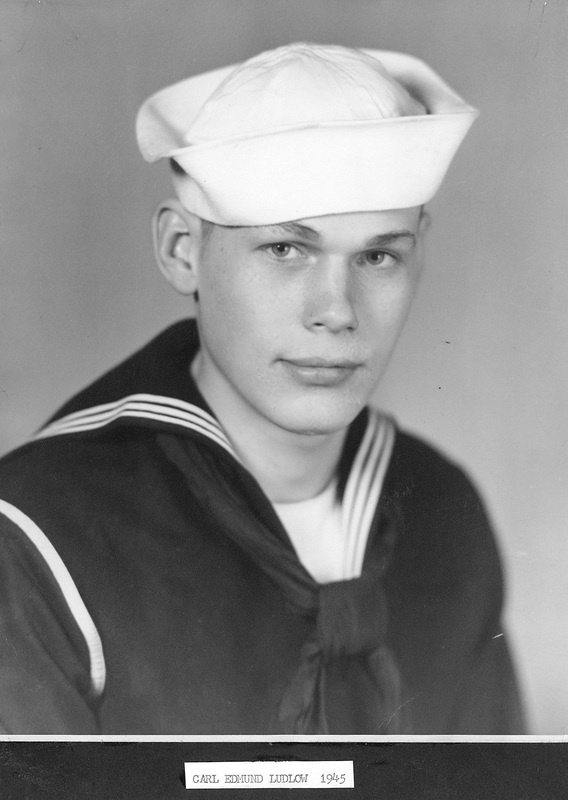 As a young man Carl served during World War II in the U.S Navy. After graduating from the University of New Mexico, he entered the Naval Reserve. 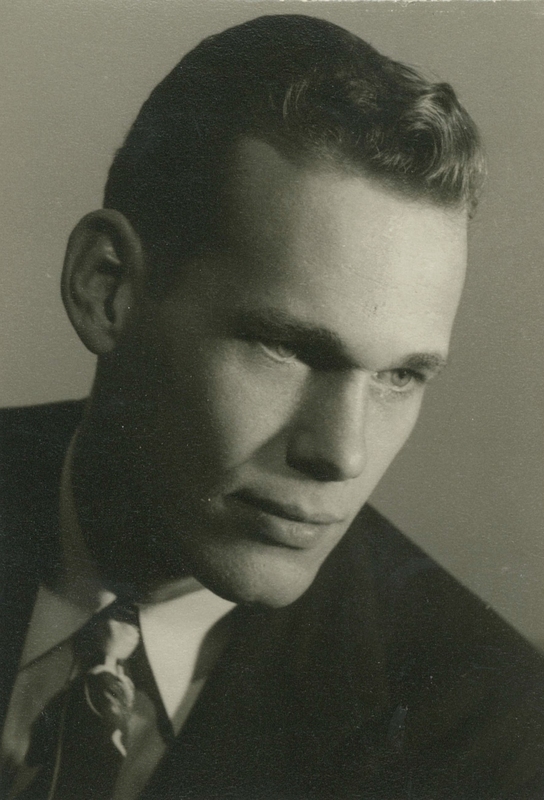 Spending most of his early life in New Mexico, Carl moved to Phoenix, Arizona in 1957 where he was a consulting structural engineer for many years. 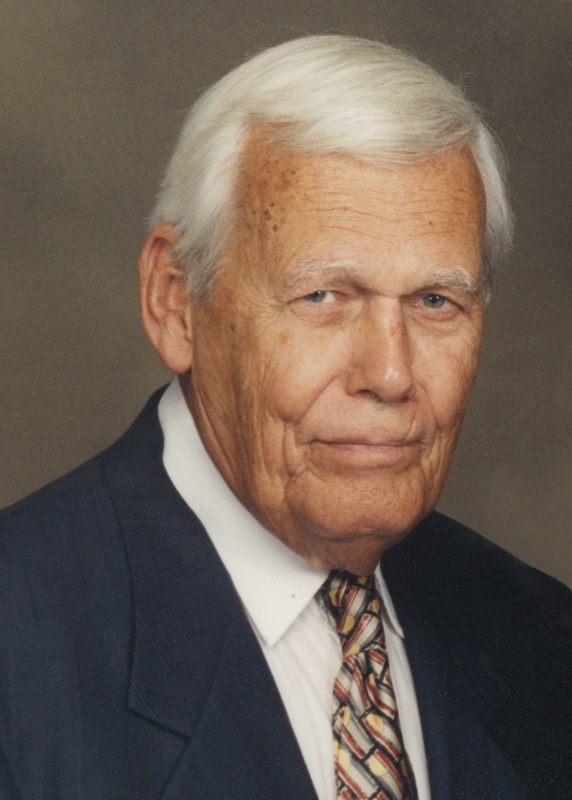 He and his family also lived three years in Houston, Texas from 1966-1969. Carl married his first wife, Jo Anne Severance in 1951 with whom he had three children. Carl married his second wife Elizabeth (Betty) Shea, in 1974 and remained married to her until his death. Carl was an intelligent man who had a good sense of humor and an infectious laugh. He lived life to the fullest always enjoying being around his family and friends. Carl was a talented musician who loved playing the guitar and the violin. He took great pleasure in playing the guitar and singing with a group of retirees, the Pickers and Grinners. In addition to his music Carl had a wide variety of interests. He loved visiting National Parks; he was a 35-year ASU Sun Devils football season ticket holder; he made two trips with the Sun Devils to the Rose Bowl Parade and New Year’s Day games. Carl also liked to travel abroad. He visited Ireland, Scotland, England, and made numerous trips to Canada and Mexico. Carl attended 30 Road Scholar (Elder Hostel) conferences. Survivors of Carl include his wife, Elizabeth Ludlow; his sister Frances Mary Gaggero; his son John and wife Nancy, their children, Mary Anne, David, and Kathryn Ludlow; his daughter Shelley Chehab and her husband, Rick Chehab; his stepson Brian Shea and his wife Kathy and their children, Clare, Grace, and Brody Shea; his stepdaughter Kathleen Kraus and her husband William and many nieces and nephews. Carl was predeceased by his parents Edmund and Zula Hatton Ludlow, his brother James, his niece Lynn Gaggero, his nephew James (Butch) Ludlow and his oldest daughter, Diane Ludlow. Carl’s family especially would like to thank the staff of Hospice of the Valley and Dobson House in Chandler, Arizona for their excellent care of Carl during his last days. Carl was the best big brother a girl could wish for…I am so sorry I cannot be physically at his funeral. Everyone will be in my thoughts on Thursday. Shelley is a very dear friend of mine. I know she misses her dad very much. My thought are with her and her family during this very difficult time. To my colleague Betty. I remember meeting Carl, a delightful man, as he joined you on several of our retiree trips. My love and healing prayers go out to you, and to your family, as you deal with your loss and your own current physical issues. Carl’s unassuming and humble attitude toward life has been and will be missed at our family reunions. He always seemed to enjoy life and his smile and laugh was contagious. Carl was a wonderful brother in law. I have many memories of vacations spent with him and Betty. A couple of favorites were the Alaska trip. Russ, Carl, Betty and I rented a Motor Home in Anchorage and toured around. Afterwards we spent time in Mount Rainier. Another special trip was the time Betty and Carl picked me up at the Des Moines airport. We visited family in Iowa and drove on to the McKone Family Reunion at Lake Placid stopping at the Rock and Roll Hall of Fame on the way. After a great reunion we took part in an Elder Hostel program studying Irish History on the campus of New England University. These are just a couple of fun times I enjoyed with Betty and Carl. They were a great couple and a wonderful sister and brother in law. We will all miss Carl.